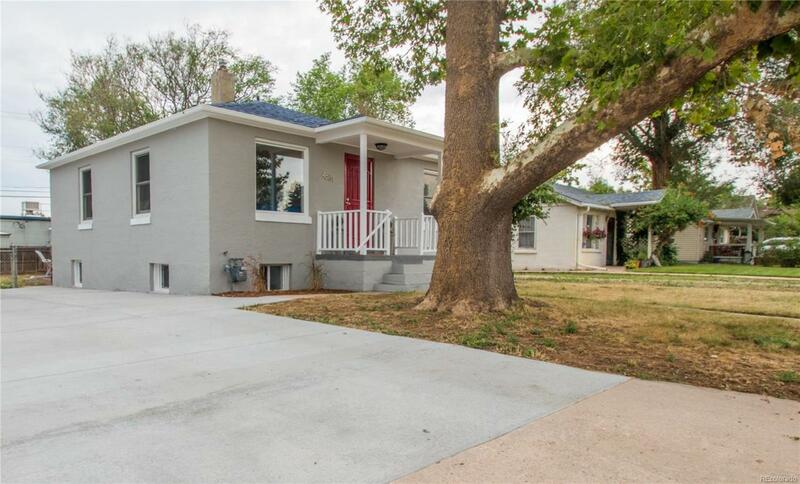 Come take a look at this fabulous remodeled single story ranch in the heart of South Broadway Heights. The main level boasts a fantastic kitchen with shaker cabinets and granite countertops. Entertain your guests in the open kitchen and living room or take them outside to the large backyard. Finished basement provides for a private setting with 2 bedrooms and a 3/4 bath that will certainly leave your guests in awe. Conveniently located close to South Broadway with tons of food options and entertainment!Don't miss out, bring your buyers to see this one today!